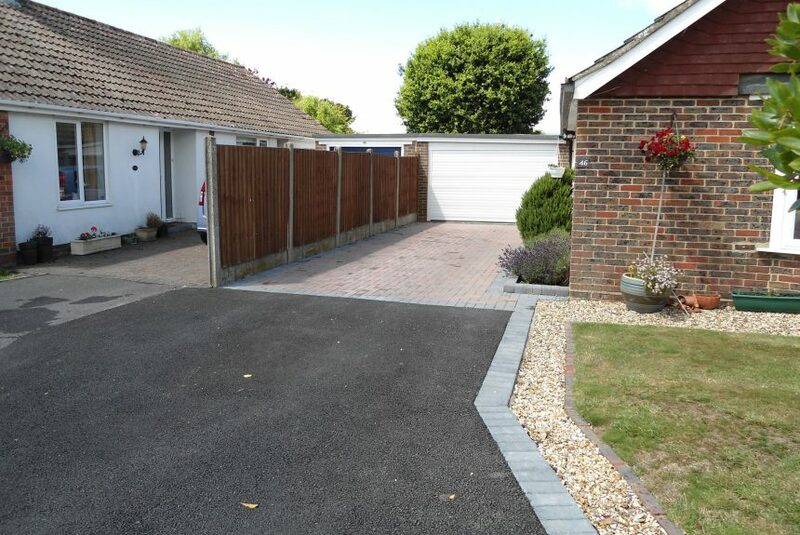 Transform the entrance to your property with a stylish driveway to create the perfect first impression to your home, or add a focal point to your garden with a patio. 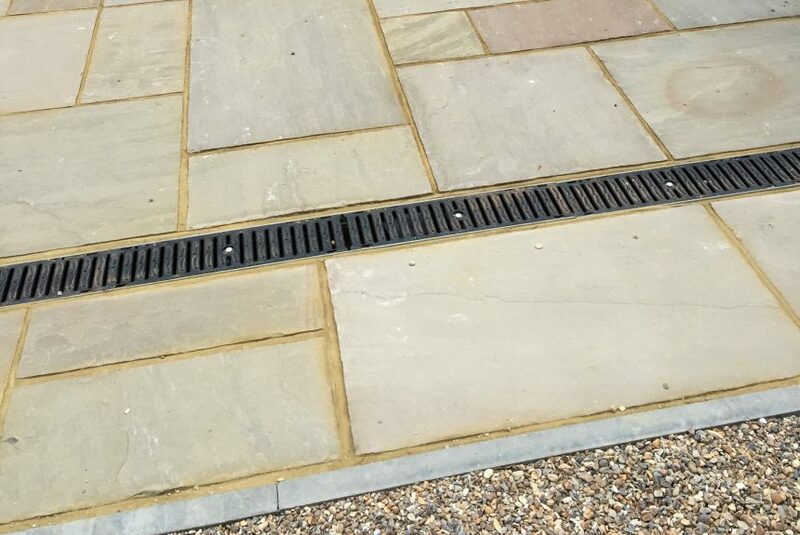 Experts in all stone, brick, sandstone slabbing, block paving and more, we can handle any type of construction required to meet your needs including shingle and tarmac. 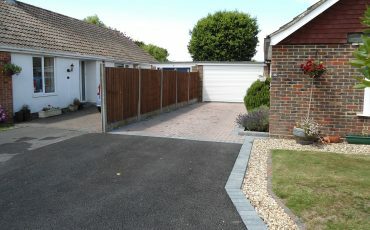 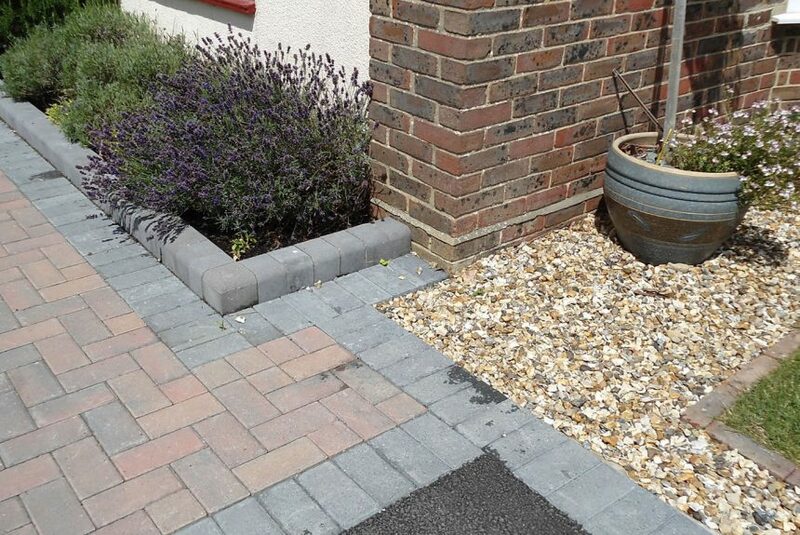 All our driveways are completed with concrete and re-enforced bases, lasting a lifetime with no movement. 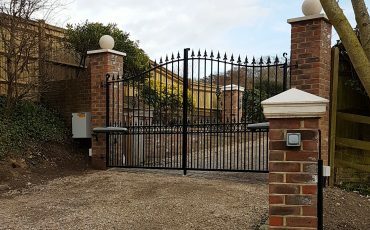 All types of brick (Imperial or Metric) can be used to match your property; all types of colours, textures and patterns can be supplied to enhance and blend in with the surrounding environment.